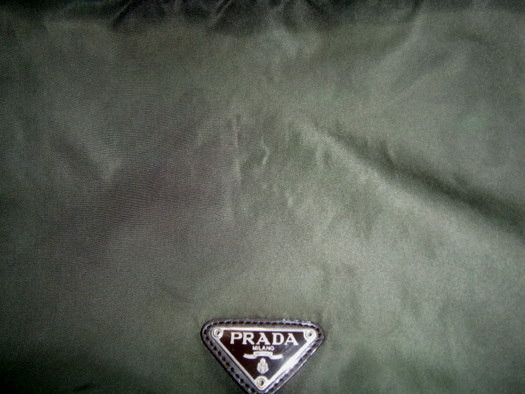 I thought Prada’s tessuto is worry-free? 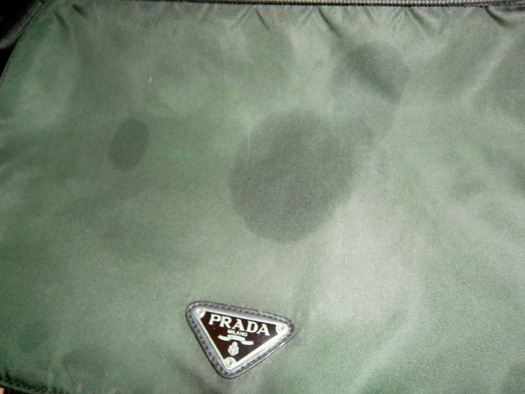 I don’t know what is wrong with this Prada bag, but I was under the impression that it would be my to-go, all-weather item. Since I bought it, I only used it twice. And on the second occasion, last May 27 to be more precise, I had spilled some sauce on it and I was stupid enough to alcohol it out. It only made the problem worse. After three bouts of cleaning attempts, with advice from my mother to use hot water and dishwashing liquid to remove the grease, the stain was finally gone. I then put the bag aside, not to be used again unless I feel less iffy about it. Then the other day, I’ve noticed that it has mysteriously acquired some sort of water stains again! I don’t know how it managed to get yet another stain but it is already driving me towards insanity. I was looking forward to using it today when I go to school for enrollment, so my bag will be extra lightweight for all the walking to and fro. Plus, my Givenchy bag will be arriving later in the office and I needed this bag to be easily stuffed within the new one. Instead of just writing another blog entry earlier and calling it a day, I finally succumbed to another round of washing the bag. It has been air dried now in the room next to me. Hopefully when I wake up six hours later, the strains will be gone. I’m now really exhausted and thinking of reselling this because of too much trouble it has been costing me. Previous Article← Oh U.P.! You never change… or not!